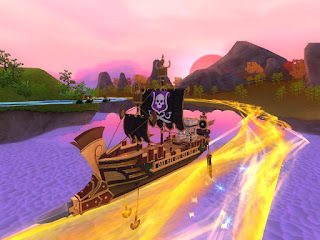 It's time for another post about the next item on my "10 Ways to Make Pirate101 More Challenging" list. The object of this challenge is to make it through the entire game without doing anything to get extra nautical experience. This will greatly reduce your ability to get better ship equipment, making those ship battles more challenging. But that's the whole point of these posts, right? So let's get to it! 1. You may only fight ships that are required for the main quest line. As soon as you have completed the portion of a main quest that requires ship battles, you may not fight anymore ships. 2. Do not complete any side quests that require you to fight ships or that award nautical experience (see image below). 3. Do not give any of your companions orders to gain NXP for you. 1. Since you won't be able to upgrade your ship equipment as much, buy the best ship you can. 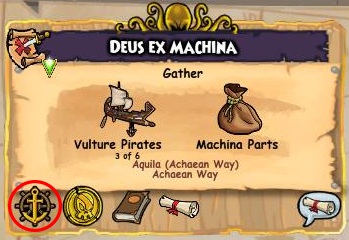 Also, save up your gold so you can buy the best ship equipment as possible for your nautical level. 2. If you're having trouble defeating ships, remember that you can always enter into broadside combat. 3. 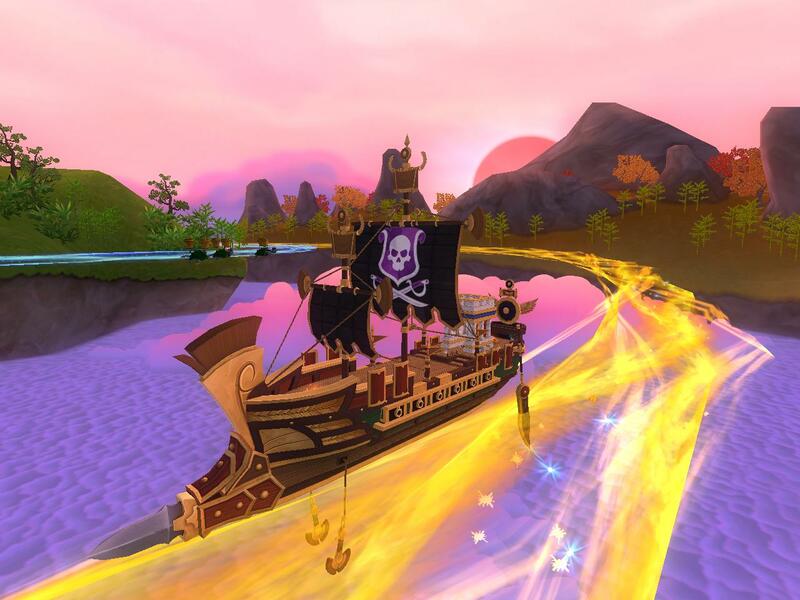 Try farming for better nautical gear for your pirate's nautical level. The only exception to this is with companion promotions. You may battle ships if a companion's promotion requires it. However, treat the promotion quest the same as a main quest and stop defeating ships as soon as you have defeated the amount the quest requires. I couldn't really think of any variations to this challenge. However, if you can think of any, feel free to comment below and let everyone know! I would also love to hear any experiences you may have had with any other self imposed self imposed challenges.